What does EXID say the secret to their teamwork is? 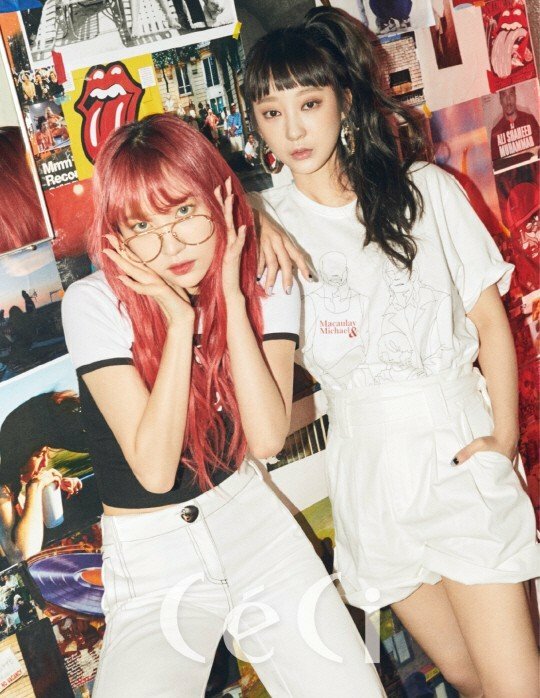 EXID talked about their close friendship in 'CeCi'. The girls had a photoshoot with the magazine with their 'retro girl' concept, and talked about their teamwork. Junghwa revealed, "We like one another too much. We just can't hate." The members said, "We're closer than friends, but a little further than family." Check out their preview cuts below!